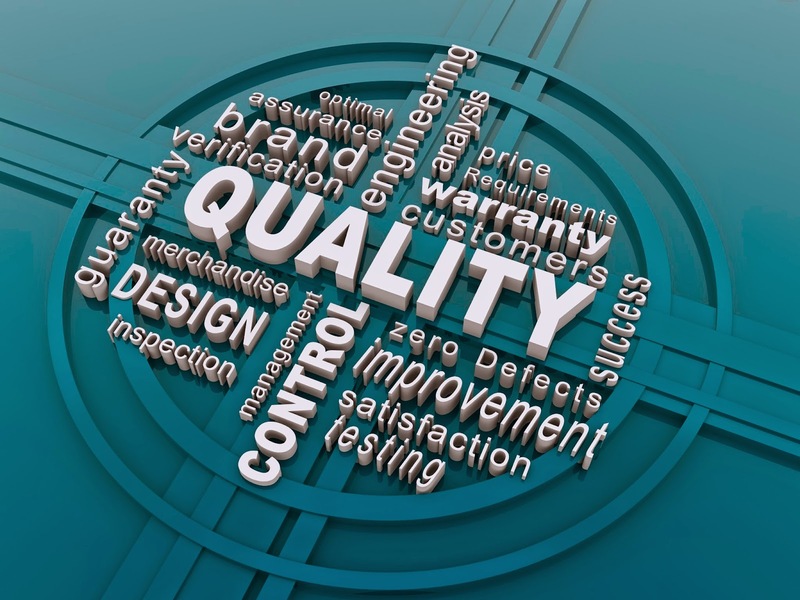 'Quality' is a slippery term. these four words are much easier to appreciate. 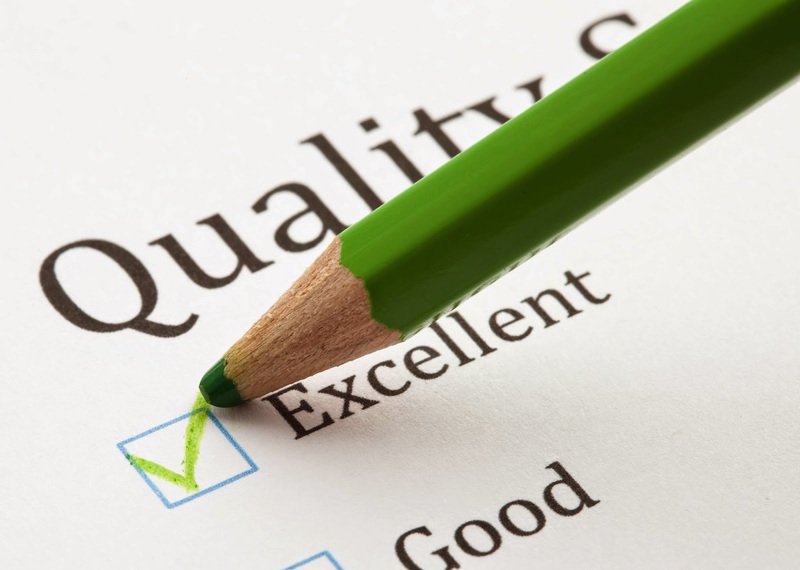 Many contractors use the word “quality” in their advertising, mission statement, or core values. I think what they intend to mean by that word is that the work their company does is done well. From a technical point of view, the work is excellent. What I think is true more often than not is that most clients don’t understand quality as far as the finished product is concerned. Of course, unless something is obviously wrong--such as a door that does not close or paint not covering a surface uniformly--the typical client simply enjoys living in the space. But that is true only if what clients truly know has been addressed by the contractor before, during, and after the project is done. What are those things? I have four. Timely and proactive communication is very important in the eyes of most, if not all, consumers, not just remodeling clients. Think of how you personally feel when you are told by a salesperson or a service provider that something is going to happen at a certain time, it does not happen, and you receive no word from the salesperson or the service provider. You tend to get frustrated and possibly a tad upset. To make your reputation with clients and in your marketplace stellar, simply set clear expectations, and if something gets in the way of what you said was going to happen, then tell the client as soon as possible. Don’t wait until you have a new date/time set; call the client right away and say by when you will be back with solid info. When a remodeling company starts working on a house, the company often forgets that the building is the client’s home. A home is a safe place, a refuge from the world. When clients see their homes being torn apart, they tend to get a bit scared about their home ever being put back together again. The successful remodeling company, in the eyes of the clients, is the one that keeps the job site, the house, their home, reasonably clean. Build into your company’s proposals the cost to have someone spend up to 30 minutes every day sweeping the site and putting debris in the proper receptacles. Your clients will love it, particularly as they show friends (who could become your company’s clients) around the project. The absolutely cheapest way to dispose of debris is to have one big pile for the length of the project right in front of the house so when it comes time to haul it away the pile is as close as possible to where a truck can be parked. Imagine your client watching that pile grow. Imagine your client thinking about what his neighbors and friends think about your client as the pile grows and grows. What blight on the neighborhood you have created! Put debris in a drop box or haul it away weekly, at a minimum. Put the trash pile, if you are going to have one, a bit out of site. By the way: Sort your trash into piles of recyclable materials and pure trash (each marked with the appropriate sign). Doing that lets your client and his neighbors know you care about the environment. You probably told your client when the project is going to be done. Do you think that date matters to them? More often than not, YES! Why? Your client has probably told friends about the done date. As it gets closer and closer, your client will either be happy because the project is being done on time or embarrassed because he/she was stupid enough to hire a contractor who does not know how to schedule properly. Incorporate into your schedules several slack days every few weeks and give yourself a week or two of grace, depending on the size of the project, at the end of the job. Your clients will focus on the date you tell them. If you beat it, you will be regarded as a hero. Over time, I came to realize that what remodelers sell is an experience (the service side of the business) that almost incidentally creates a product (the finished remodel). Experiences can be managed so that they create good memories. Good memories make for more referrals. Give your clients positive experiences while doing good work and watch your business grow! Because your clients will be happy for you, not angry at you.